The evolution of technology has triggered the economic development of the world. The developing countries have been actively participating in the development. In Africa, agriculture is the main occupation in many of the countries. The African women have taken few initiatives to lead a helping hand to the economy. Thousands of women started their own business, in order to earn a better livelihood. The small scale industry set-up is a challenging process impaired with debt and government involvement, securing capital was the biggest hurdle. They got help from bigger firmsand also got secured by the government,thus increasing its value and enabling them to secure loans from government, thus allowing them to refurbish an industrial site, and opena factory. African families usually rely on women to provide basic necessities for their survival.Africa is taking stepsto provide leadership opportunities that encourage women to participate as stakeholders. This is being done through an organizedmobilization by training them for business and market access thus enabling women entrepreneurs representable in the global community. Female entrepreneurs own about one- third of all business in the world, only 50% of those work for developing markets. Women’s potential contribution to ‘green’ business has recently been given attention. Investing in top female entrepreneurs helps to maintain gender equality and women empowerment, but also acts as a smart poverty reduction strategy.Thus, this step results in smart economics and sustainable economic development. An increasing number of African women are taking the lead in the technology space and thought-leading ideologies that are impacting the development of the continent. African women entrepreneurs are a dynamic force who isthe reason for transforming their communities. 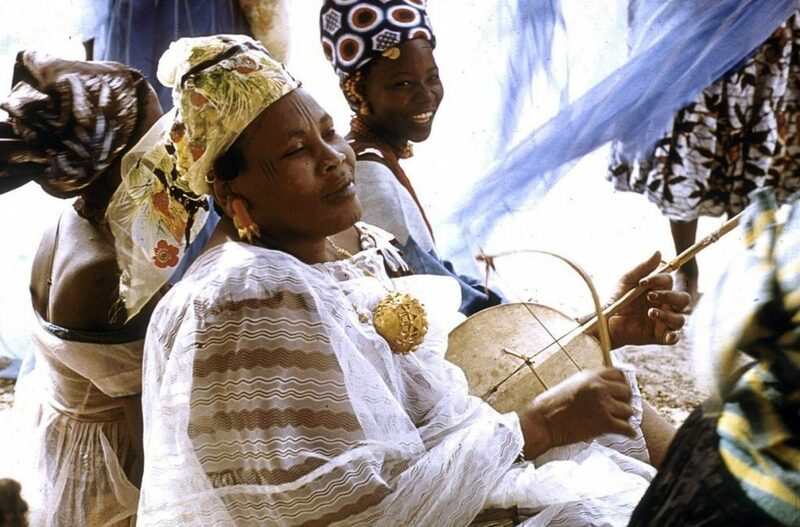 In 2013, African Development Bank (AFDB) conducted research indicating 10 to 30 percent increase in the number of women entrepreneursin the past 10 years. In Uganda, women account for at least 40 percent of businesses and this number of women entrepreneurs and innovators increases across all business areas. There are many business ideas in which female entrepreneurs have joined hands to bring revolution thus empowering the African women. Some examples include Solar Sister, Village Enterprise etc. which helps African women by providing them with a bag of business to lift them out of extreme poverty. In South Africa, the work environment in terms of premises needs to be redesigned so that more people can be accommodated. They also have to improve facilities and technologies that make life easier and this can only be done by educating and winning the trust of the people.The exposure of women can work in theirfavor, particularly because of few competitors. African women will no doubt begin torevolutionize the technology industry in Africa, grabbing equal opportunities; demonstrating the confidence and capabilities to establish themselves in every sphere and empowering others to do the same. It is a belief that African women have a significant role to play in its economic and innovative transformation of the countries.